A new generation of protection day cream with ferulic acid, vitamin E and helioguard-365 a natural UVA-screening compound from sea algae to protect the skin against photo-aging. Despite the high protection offered by the cream the texture is light and refreshing. all-day shield is a novel generation of daily and highly protective skin care. It is conditioned in a convenient airless to be carried all day. This protective daily wear is an innovation at different levels. The water in oil formulation creates a long lasting film over the skin resisting to sweating, providing a base for make-up and avoiding the penetration of the sunscreens into the skin. The all-day shield offers a complete UVA and UVB protection thanks to ferulic acid (UVB) and helioguard 365 (UVA) a natural UVA-screening compound from sea algae to protect the skin against photo-aging. The formula is boosted in vitamin E to provide an additional free radical protection. Prevent the appearance of lines, wrinkles and other signs of aging by actively protecting the skin against UVA-induced stress. Protects 365 days against photo-aging. Protects skin from free radicals and DNA damage. Formulated in an exclusive water in oil texture for long-lasting protection. In the morning and at midday, apply on the whole face, neck and chest. 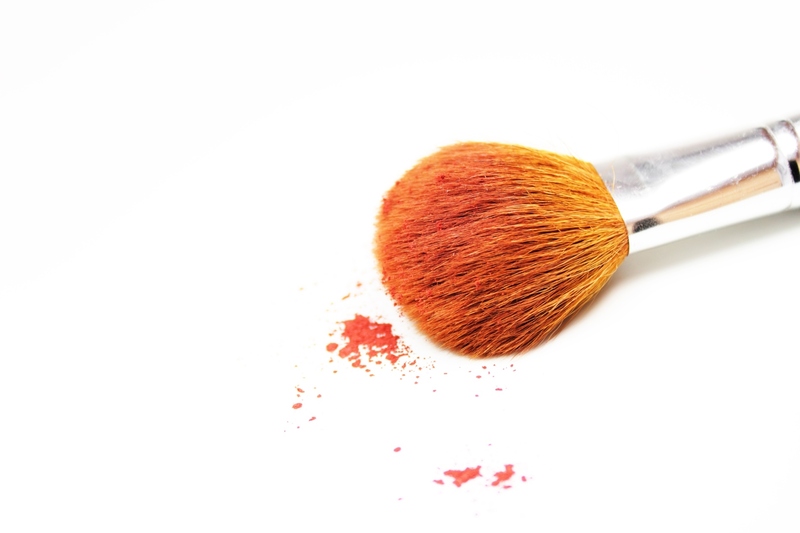 For optimal protection, wait at least 10 minutes before applying make-up products. We recommend mineral make-up.